■> & ■> between the actual returns and the default-free one-year bond) with a 5% expected return. 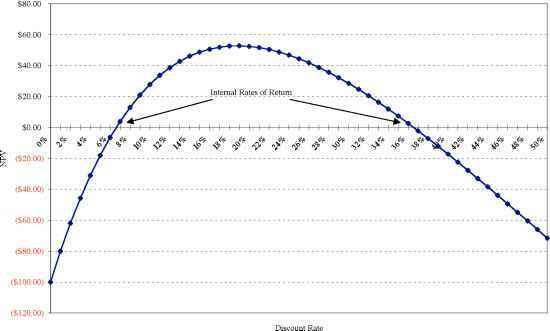 expected returns on an investment. 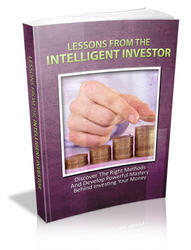 return that this investor would have on this investment will always be 5%, which is equal to the expected return. The return distribution for this investment is shown in Figure 3.1.